Sutton Place Hotel. Photo by Royce Sihlis. 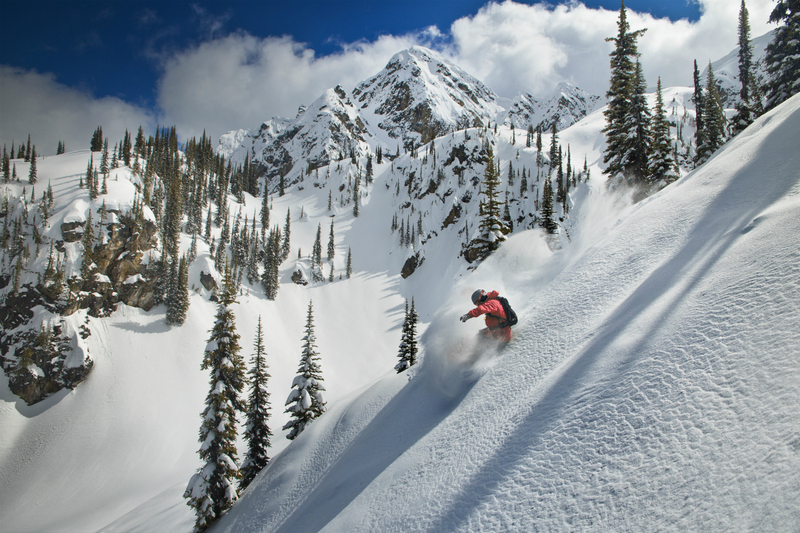 As in some other pursuits, size matters when it comes to choosing a ski resort. The rule of thumb? The bigger the mountain, the greater the thrills. 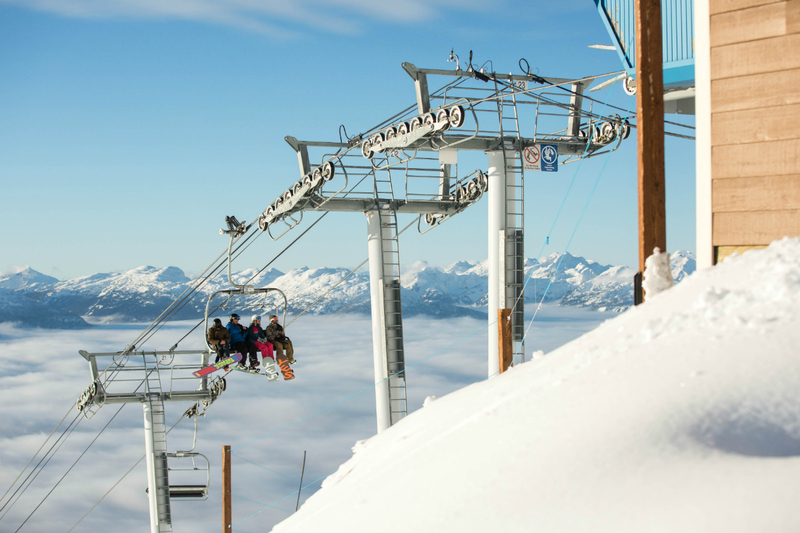 Take Revelstoke Mountain Resort, for example, which boasts North America’s longest lift-served continuous vertical drop of 5,620 feet. If the notion of conquering a mile-long, ear-popping ski run brings out your inner Erik Guay, you might be ready for Revy. 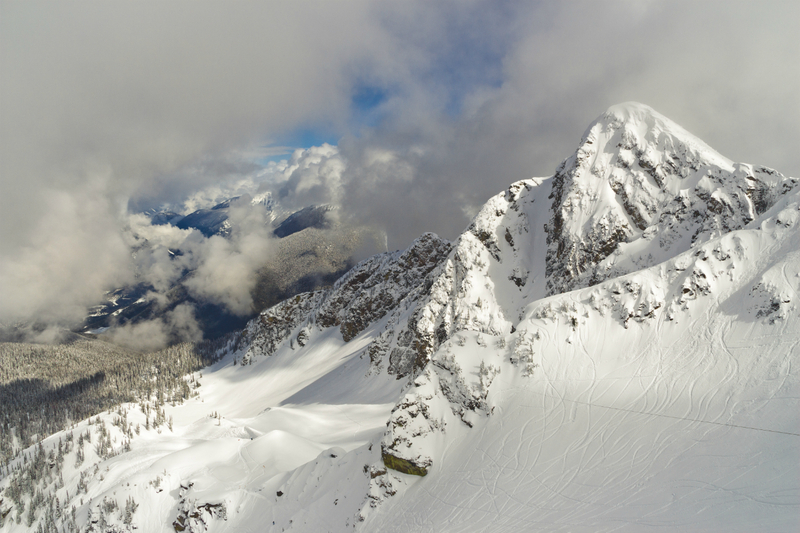 When Revelstoke wrested the coveted crown of North America’s longest vertical from rival Whistler Blackcomb not long after it opened a decade ago, big things were in the works for Canada’s newest ski resort. But the financial avalanche of 2008 buried its original owners in debt and swept away their grand plans to install up to 22 lifts by 2017. In the spirit of the resilient pioneers who founded this historic railroad town back in 1880, though, the resort found new backers and survived. 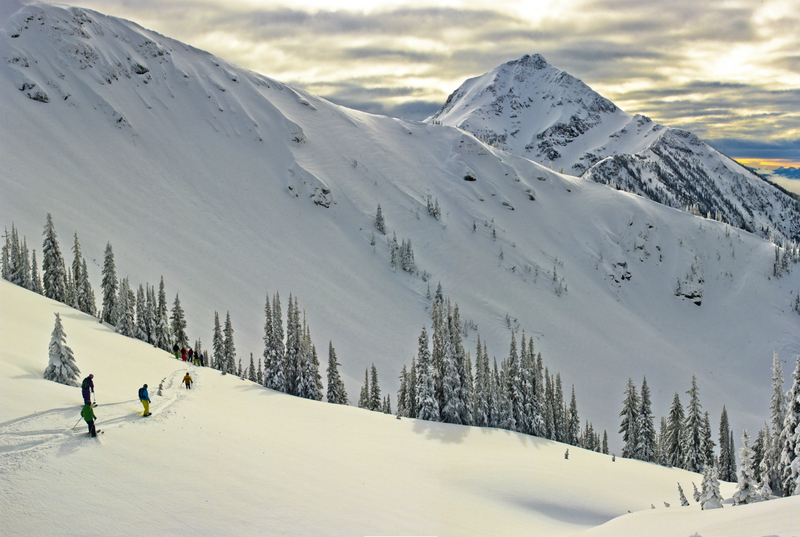 Skiers and riders from all over the world who flock here each winter to play in Revelstoke’s legendary powder, tackle its steep and deep chutes, and ride its thigh-burning cruisers are sure glad it did. 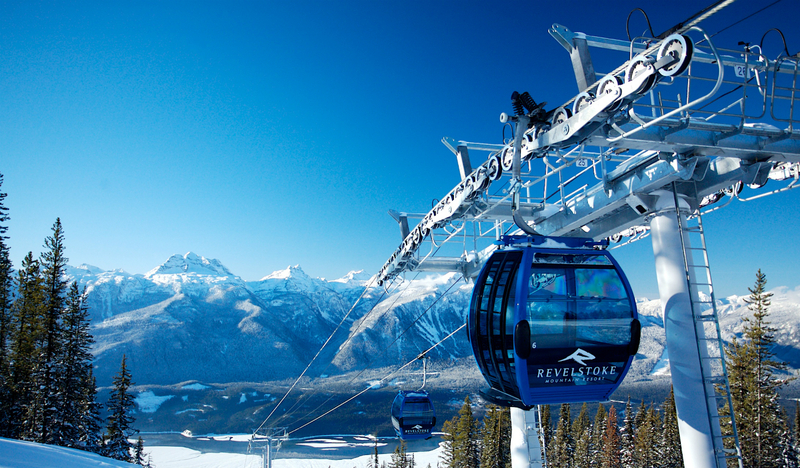 And now, making it easier than ever to get here from Vancouver is Revelstoke Air, which delivers you from city to slopes in an hour. 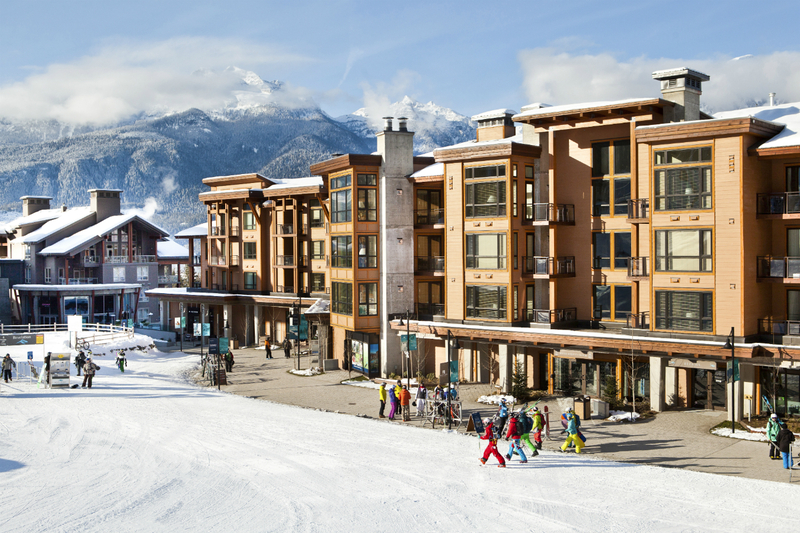 Today, Revelstoke’s only ski-in, ski-out accommodation option remains the luxury condominium-style Sutton Place Hotel, which dominates the resort’s base area, offering guests outstanding views across the Columbia River to the Monashee Mountains. Next to the hotel, the Rockford serves traditional bistro plates with Pacific Rim influences, including a selection of Asian-themed, wok-fired dishes. 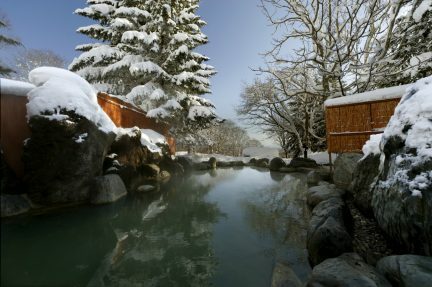 It’s also the prime pit stop for skiers and riders fuelling up on its hearty breakfast buffet before hitting the slopes. For lighter fare, nearby local favourite La Baguette serves fresh-baked breads and pastries, sandwiches, wraps, paninis, salads, and specialty brewed coffees. To-go and grocery items are also available for guests staying at the Sutton Place. 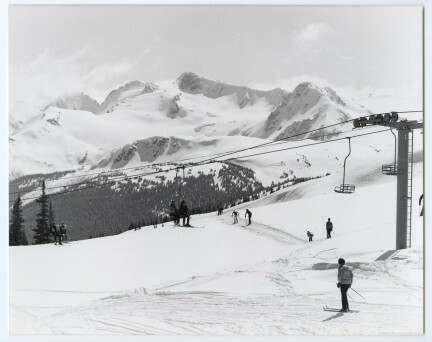 The long gondola ride to the summit of Mt. Mackenzie reveals this resort’s impressive scale. 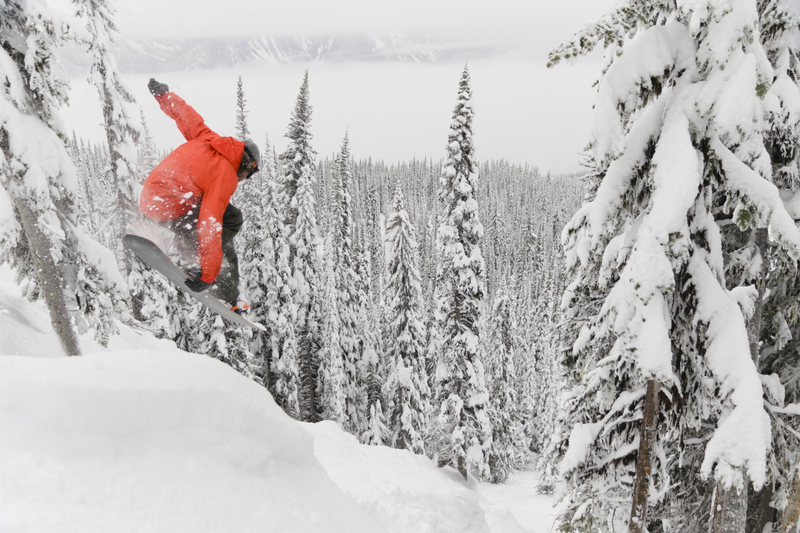 Renowned for its deep snow and wide variety of terrain, Revelstoke offers everything from sphincter-tightening chutes, steep tree skiing, and plenty of expert runs (with intimidating names like Snow Rodeo, Cannonball, Pitch Black, and most infamous of all, Kill the Banker), to perfectly pitched freeway-wide intermediate groomers that go on forever. 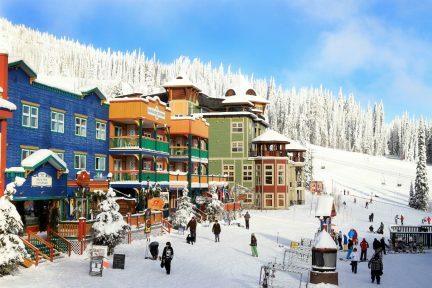 Add to all that a village-based beginner area and tube park, plus the distinction of being the only place in the world offering lift, cat, and heli-skiing from the same mountain base, and Revy delivers all the hill you can handle. The aerially inclined can point their skis downhill and launch off of an upper slope in a tandem paraglider, soaring thousands of feet above the valley floor. After 30 minutes of thrilling swoops, glides, and descending corkscrews, the gentle touchdown occurs right outside the resort’s mid-mountain Revolution Lodge. 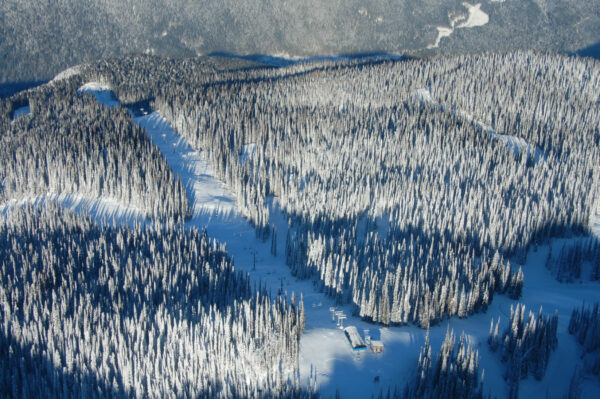 Those looking to get their hearts pumping even more can sign up for the ultimate high-flying winter adventure: with half a million acres of exclusive tenure, resort-owned Selkirk Tangiers Heli-skiing offers a spectacular way to access the majestic wilderness of the Selkirk and Monashee Mountains surrounding Revelstoke from its Bell 212 choppers. 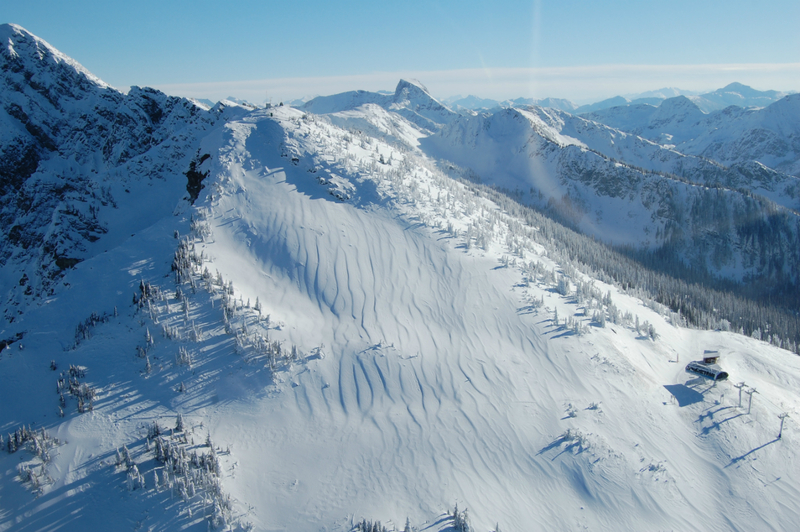 Back down below, aspiring “sled heads” can take a snowmobile ride with Great Canadian Tours up Frisby Ridge, a gorgeous alpine area overlooking the Revelstoke Canyon Dam. 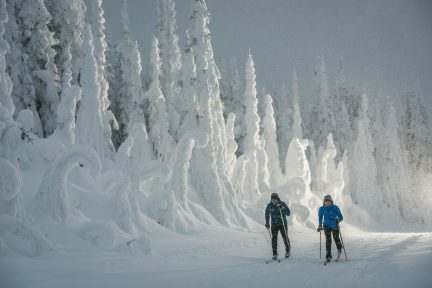 The groomed trail snakes toward the summit, where weekend warriors plow through thigh-deep powder, racing their machines up and down hillsides and occasionally becoming stuck, dwarfed by silent forests of “snow ghosts”: snow-encased trees that give the scene a magical sheen. Taking a break from the on-hill action, history buffs can visit the Revelstoke Railway Museum to learn about the construction of the transcontinental Canadian Pacific Railway and the challenges encountered by the workers who built it. Also in town, the awesome power of avalanches is the focus of the Land of Thundering Snow, a fascinating (and chilling) interactive exhibit at the Revelstoke Museum & Archives. It features the latest information on avalanche science and safety, avalanche control, the anatomy of an avalanche, and staying safe in avalanche country.